More Power and Better Performance. 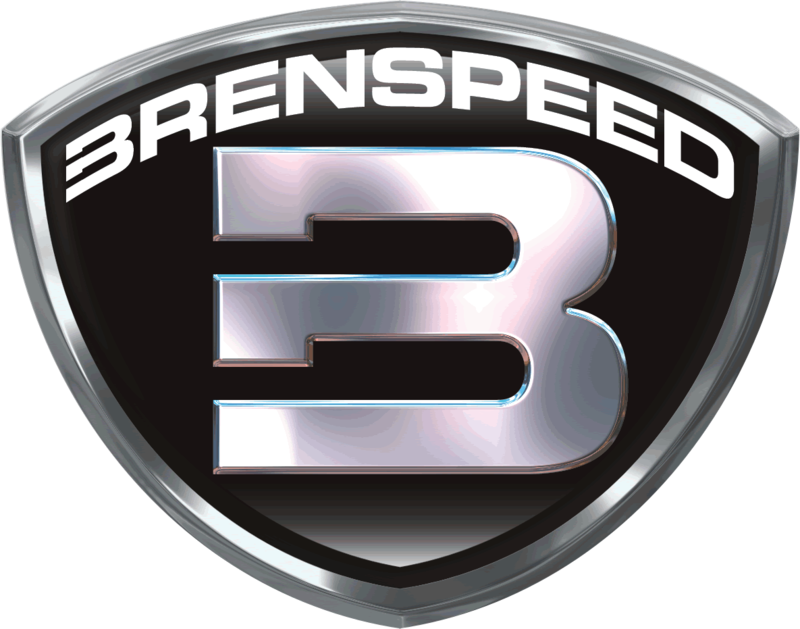 Improve the power and performance of your vehicle with a Brenspeed Custom Tune File. When your truck rolled off the assembly line, the manufacturer programmed it to cater to the needs of the daily driver, not the performance enthusiast who adds aftermarket bolt-on modifications in the search for more power. 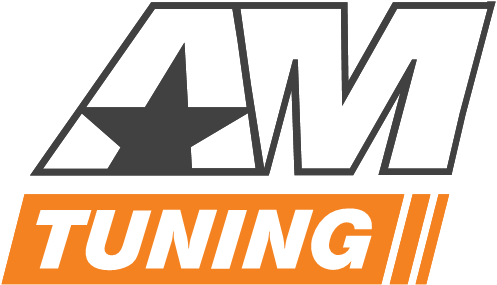 So, if your truck is bone stock or if you have added a cold air intake, throttle body, exhaust or other bolt-on performance upgrades, you'll need a custom tune to see the full power potential that these aftermarket mods can make. One Custom Brenspeed Tune File. This dyno-tested custom tune file is written specifically for your vehicle and your particular modifications by a Brenspeed calibrator. Brenspeed design their tunes to pass a rigorous list of specifications through racing, street driving, and dyno testing before they are released to the public. By optimizing cam timing curves, spark curves, and air/fuel tables, a Brenspeed Custom Tune will squeeze out the extra power the manufacturer left on the table. Device Compatibility. This Brenspeed Custom Tune File is only compatible with SCT tuning devices (not included). **Please Note. The custom tune file will be emailed directly to you within 2-3 business days from Brenspeed. Brenspeed Tunes are not legal for use in California or pollution controlled vehicles, this product will not ship to addresses in California due to state regulations. Additionally, support will not be provided for tuning for California residents.